Have your business or firm featured on 6sqft! Does your design firm operate out of a super quirky loft? Do you run a decades-old family shop or restaurant? Is your office space Instagram-ready? 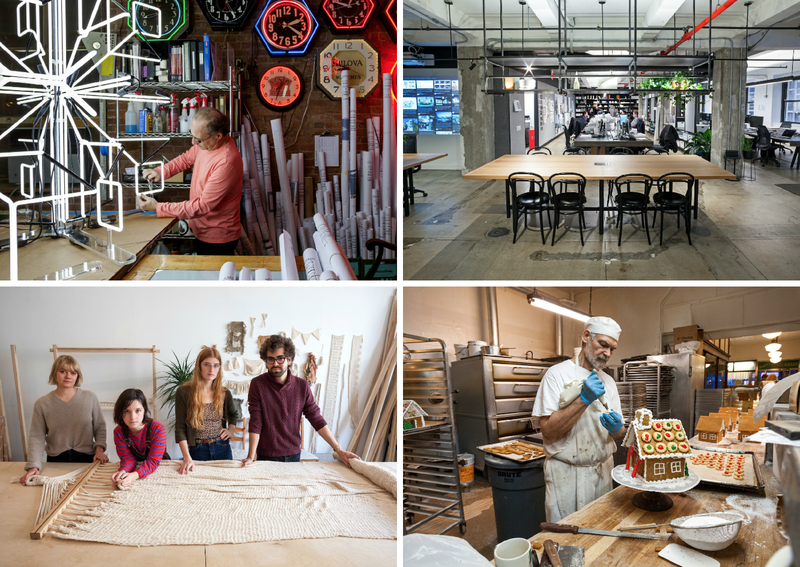 If your business or company has a New York story to tell, 6sqft wants to feature it! We’ll send a reporter out to your place of work for a photo shoot and short interview and then feature it in all its glory for our Where I Work series! If you’d like to see your business featured, get in touch with us at [email protected], including details about the space (architectural details, historic tidbits, fun stories), a bit about yourself and the team, and a few snapshots of the space available. We will try to respond to every submission we get.